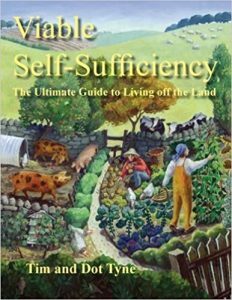 Touted as being the most comprehensive guide to living off the land since John Seymour’s seminal works and written by life-long smallholders Tim and Dot Tyne covering all aspects of self-sufficiency. I have to agree that it is very comprehensive; covering Viable Self-Sufficiency, Crops and Gardens, Livestock, Baking Brewing and Preserving, Wild Harvest, Technological Self-Sufficiency, Smallholder’s Workshop, Making Ends Meet, and Community Initiatives, it brings small holding self-sufficiency into the 21st Century. It is a great cover-all book, but as with all books covering such a wide range of topics it doesn’t really get too indepth. 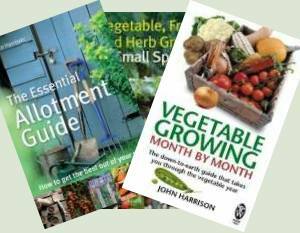 For many just starting out with a smallholding this is a good thing as you won’t get too swamped down with information, the more seasoned smallholder may find it useful to expand on their knowledge especially with the sections on livestock and machinery giving more information than other cover-all books in this genre. 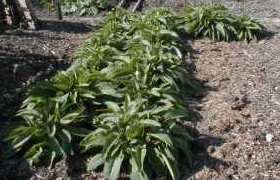 The book is easy to drop in and out of sections with a very easy to read writing style. A great book to help you fulfil your dreams of self-suffiency.